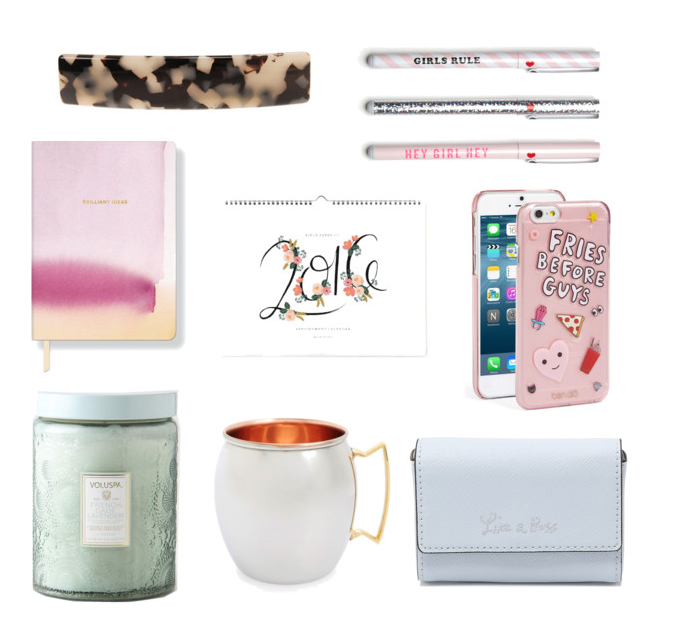 Wednesday Wants: Gal Pal V-Day Gifts — Oh Wonderful! It’s almost Valentine’s Day everyone! Are you gearing up with gifts for your BF or GF? I’m not, but that’s okay! You know who I’ve really been crushing on lately? My gal pals. Spread across the country from Washington D.C. to Seattle to Newport Beach, I’m blessed with a pretty impressive group of ambitious, intelligent, and grounded set of lady friends who inspire me to do better on the daily. I’d rather get gifts for them than any other chump in town. 2016 Calendar from Rifle Paper Co.